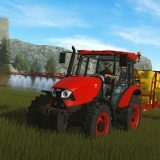 Heavy machinery and hard work – that’s what farming is all about. 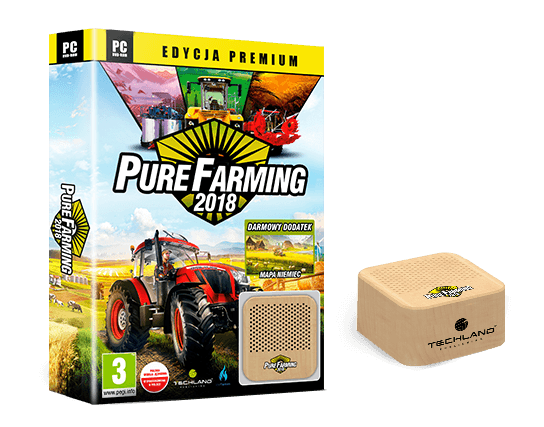 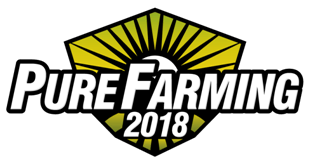 In Pure Farming 2018 managing your farm is as important as ever, so functional machinery comes in handy. 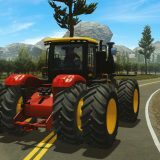 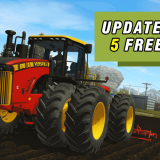 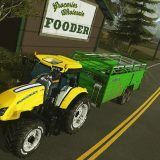 Lucky for you purefarming2018.com has gathered the widest selection of cutter mods so you can change and better your farming experience.